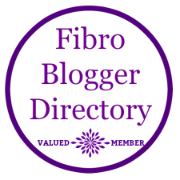 FibroMyArseAche: Fibromyalgia is making me sick! At present I am desperately trying to bring down my Blood Sugar numbers. I have eaten nothing but cheese, sausages, chicken and salad for at least two weeks and they are still sky high. The district nurse came out and took some bloods then all of a sudden the Dr wanted to see me. Shame he isn't so keen on taking me seriously or providing me with test strips to keep the BS under control when I wanted to see him! 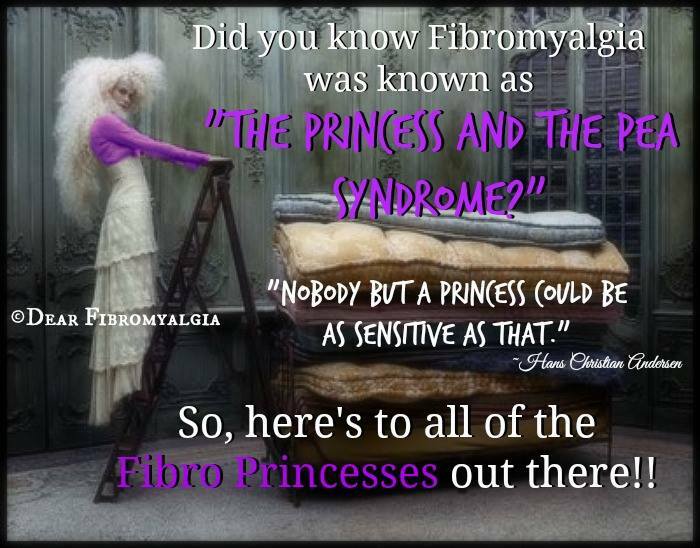 What really pisses me off about the whole thing is, if I didn't have Fibro I wouldn't be diabetic. I was fine till the meds made me gain weight and then the Fibro made me less active. It has ruined my life in more ways that one. Not only am I housebound (well bedroom bound), I am unable to do anything physical and get wiped out from a shower but now I have a carbless life to look forward too now also. There is absolutely nothing to look forward to and no one cares. You do have people that care about you though we may not be there physically. It's okay to get pissed off. I know I do at least once a week. I sometimes hate my body and the physical limitations placed on it. I know this was a few months ago, so has anything changed? any improvements?